The beginning of a new year often feels full of possibility and inspiration to find change and achieve greater happiness in your life. Improving your smile is one way that may help you achieve greater comfort and confidence. The dedicated team at McLean County Dental has offered some recommendations on how to reach your smile goals. Over time teeth can chip, crack, decay, shift, or even fall out. Life can be busy, and when you have other priorities, it’s no surprise that dental restorative treatments can be put on hold. However, when these imperfections go without the proper attention, they tend to increase in severity. This makes it very important not to put off necessary work. Ignoring visible problems with your teeth can lead to painful symptoms and impact the rest of your mouth. Tooth discoloration can happen for a variety of reasons. Some yellowing can occur regardless of your habits. 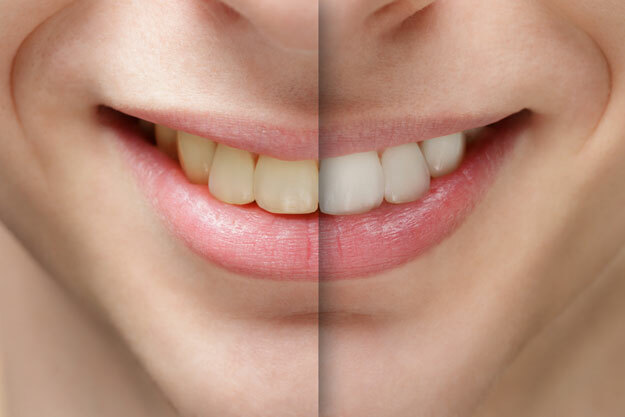 Other times certain medications, trauma to the teeth, and eating and drinking certain foods can cause discoloration. Regardless of the cause, you might find it annoying and unappealing. Before you use over-the-counter whitening products for a cheap fix, you should make sure that your teeth are healthy – whitening on damaged teeth can create even worse problems. It’s best to visit our office for a cleaning and exam first and to ask your dentist’s recommendation for a whitening product best for your needs and goals. Make 2019 the year to stop avoiding the routine care that’s necessary to maintain your oral health. You should receive teeth cleanings every six months, no matter how strict you are with your oral hygiene routine. Address small issues that occur before they have the chance to become painful, more expensive issues to fix. If you are avoiding the dentist because of your dental anxiety or fear, do not feel embarrassed. This is more common than you would think, and the more we know, the more we can do to help you be comfortable while undergoing treatment. It shouldn’t come as a surprise that what you eat impacts your oral health. Soda, alcohol, sweetened coffees and teas, citrus fruits, and hard or sticky foods can all be hazardous to your teeth and gums. The risks these foods and beverages pose are dependent on your intake levels combined with your oral hygiene routine. So, if you can’t resist that daily Coca-Cola with your lunch – just minimize the impact by taking extra steps like drinking through a straw and brushing your teeth afterward. Insurance can be intimidating and frustrating, especially when it isn’t something you understand. Taking the time to learn about your coverage is worthwhile when it comes to your health. If you have any dental health concerns, we recommend calling your insurance directly to find out what coverage you have available. 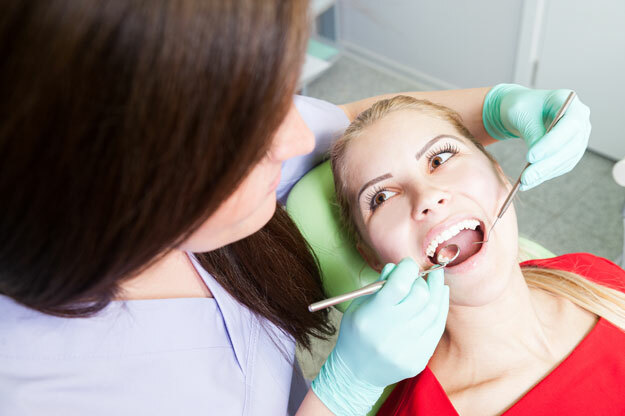 If you do not have dental insurance, we provide financing options to help you get the treatment you deserve. We want to help you achieve a healthier smile, which is why we strive to offer a comprehensive selection of treatments. For more information on our services and ways to improve your smile, give us a call today!